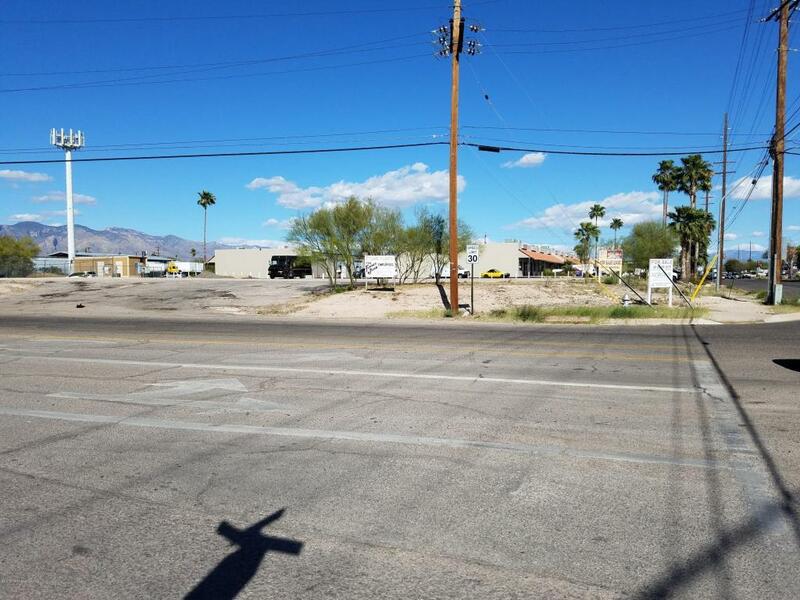 CORNER LOT CONVENIENT TO DOWNTOWN & I-10 WITH FLEXIBLE I-1 LIGHT INDUSTRIAL ZONING WHICH ALLOWS MOST COMMERCIAL USES. SELLER FINANCING TERMS WILL BE CONSIDERED AS WELL AS LEASE OR BUILD TO SUIT. 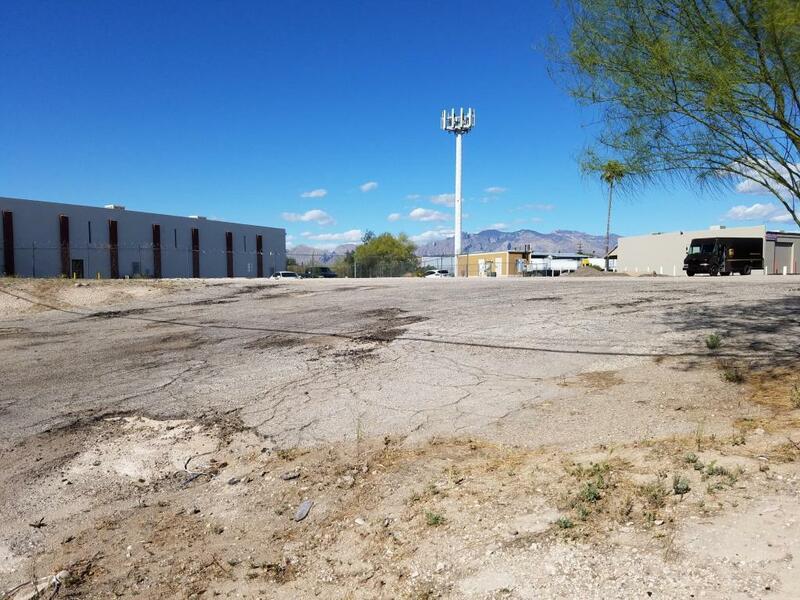 APPROXIMATELY 3900 SQ. FT. 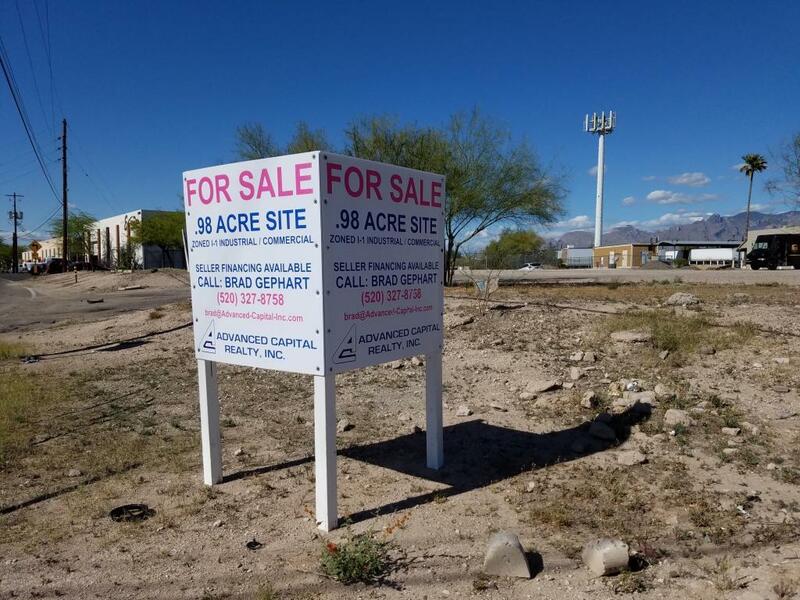 CURRENTLY OCCUPIED BY A CELL TOWER ON NORTHEAST CORNER OF THE PROPERTY BUT DOES NOT INTERFERE WITH THE MAIN PARCEL.